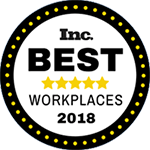 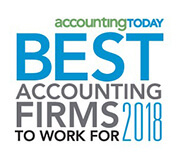 2017 Best Accounting Firms to Work For from Accounting Today magazine. These awards are in addition to our firm being recognized by NJBIZ as one of New Jersey’s Best Places to Work for seven consecutive years. 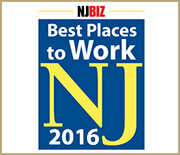 “We’re very proud of these recognitions as we continue to expand in serving the New York/New Jersey metro area. Providing a work-life balance for our employees, creating a family atmosphere and team environment at the office, rewarding staff with competitive salaries and generous benefits ― these are important features that are part of our corporate culture here at KRS,” said Managing Partner Maria T. Rollins, CPA, MST.